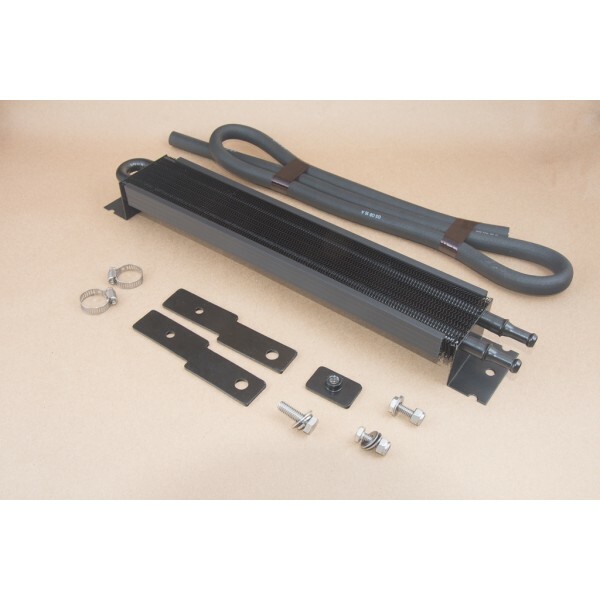 Bolt on power steering cooler solution for Ford Raptor (2010-2014). 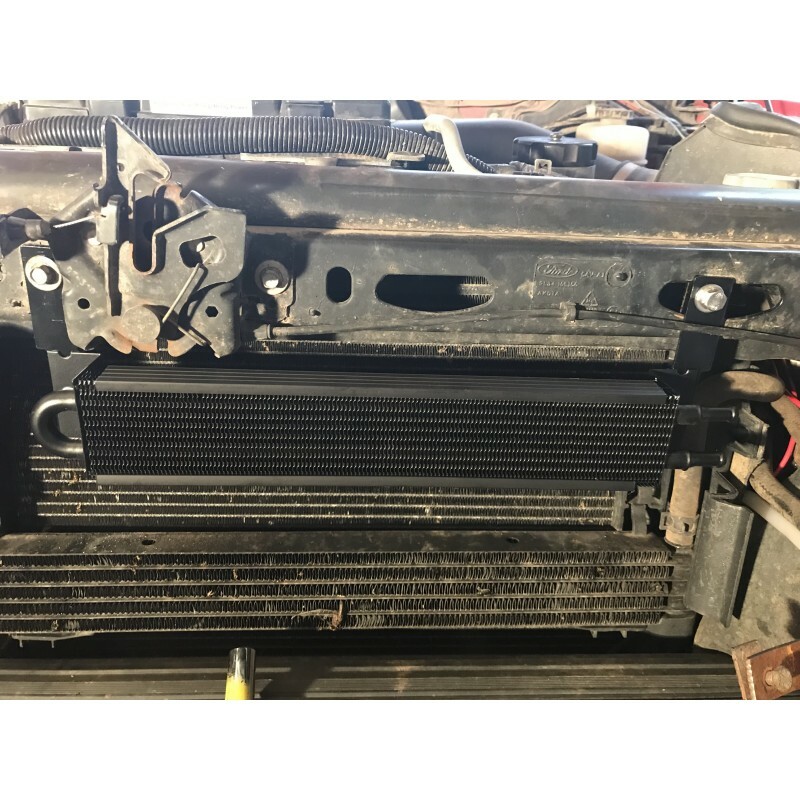 This cooler will help protect your power steering pump from damage cause by the oil over heating and cavitating. 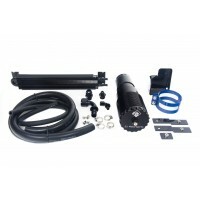 This package will work with the stock reservoir and aftermarket reservoirs such as from RPG. The GJ Motorsports Power Steering Reservoir for the 2010-2014 F-150 Raptor (6.2L) is a direct bolt o..